Indeed, it’s a perfect layering piece that looks great with almost everything. 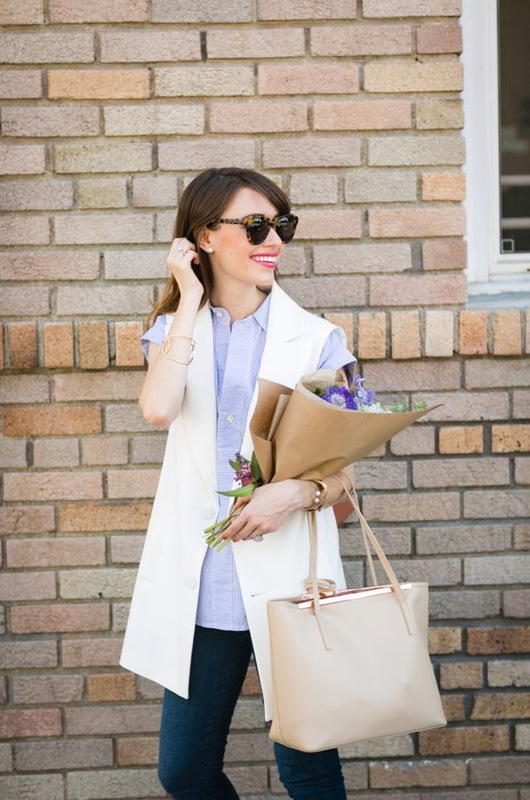 You are about to see long vests that scream professional and feminine. You are free to pair it with anything you want, starting from neutral basics to colorfully printed separates and dresses. I don’t know about you, but I prefer classic vests that are fitted and easy to style. Anyway, let’s have a detailed look through this compilation and don’t forget to tell me your thoughts about these stunning creations.